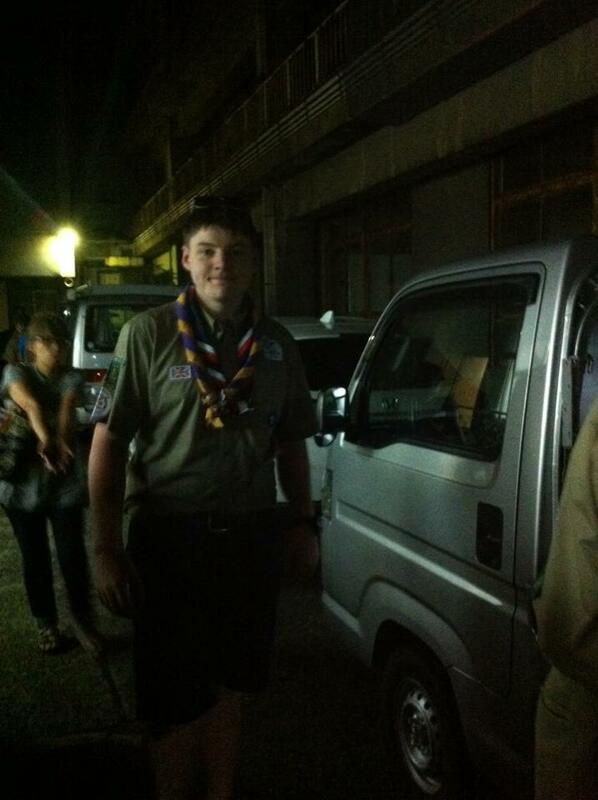 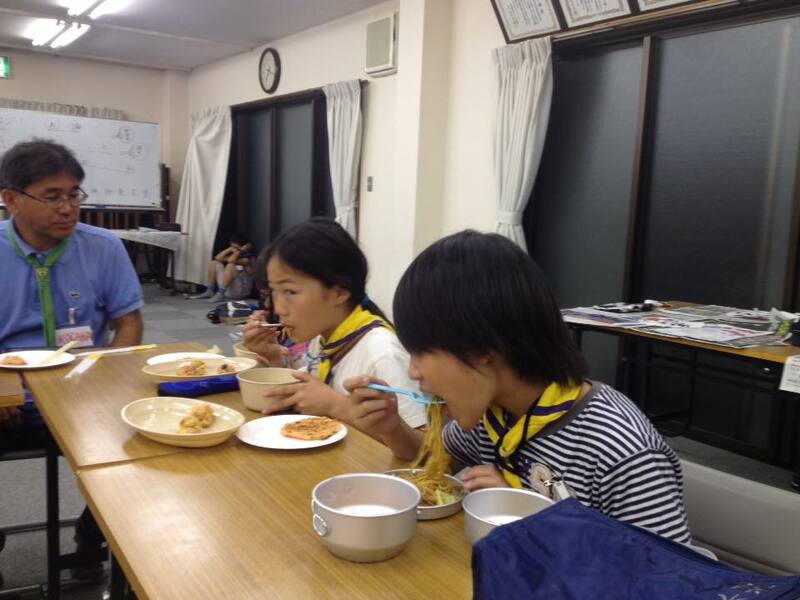 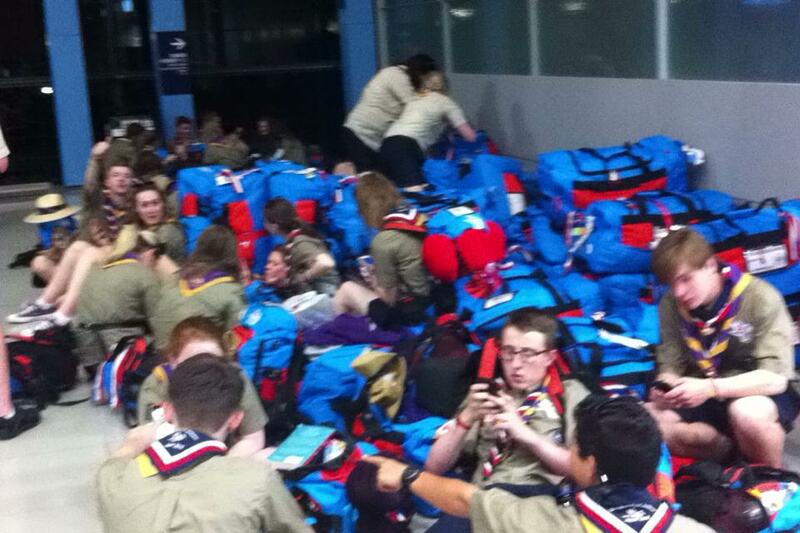 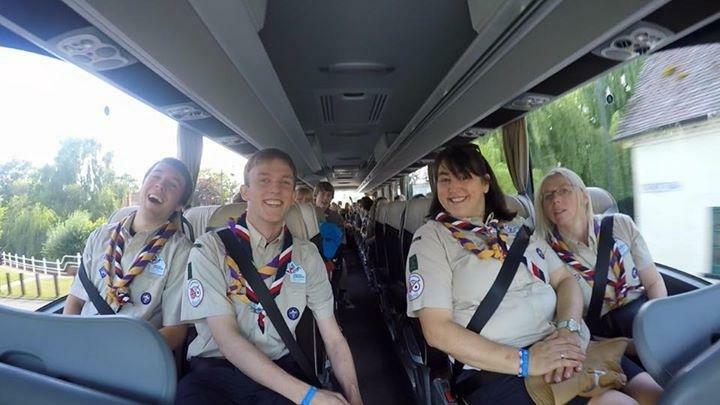 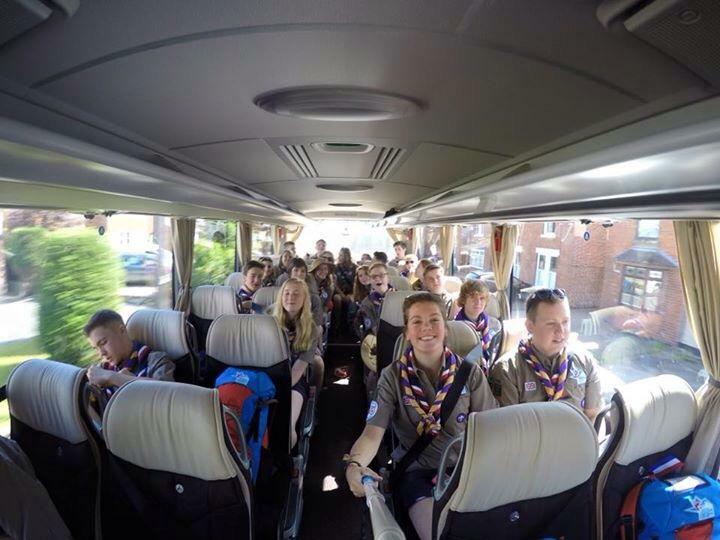 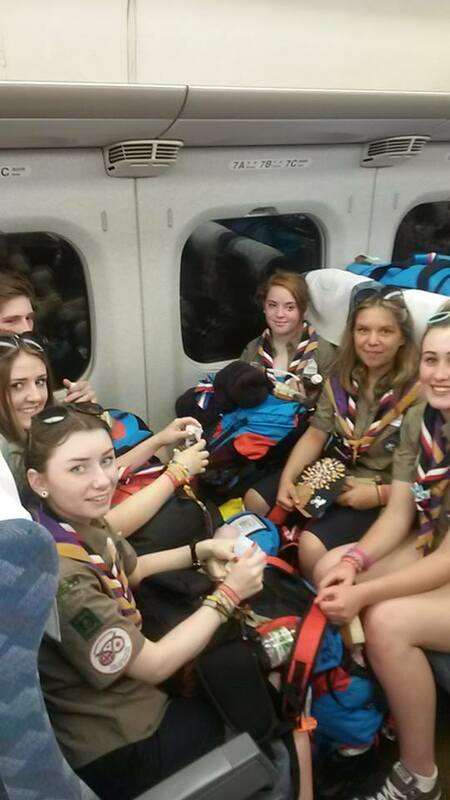 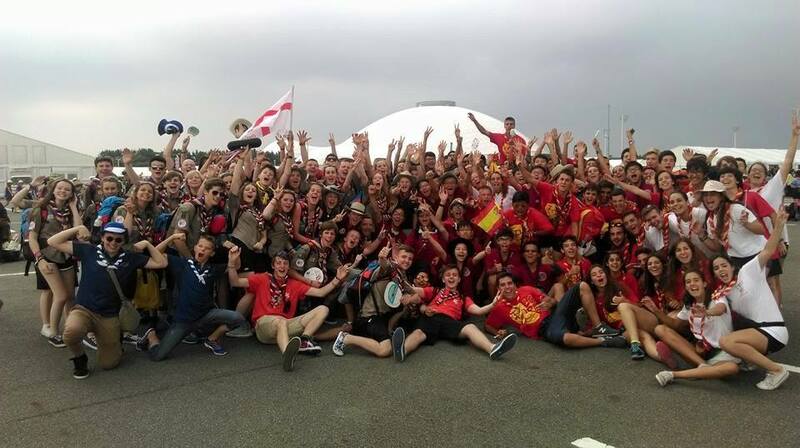 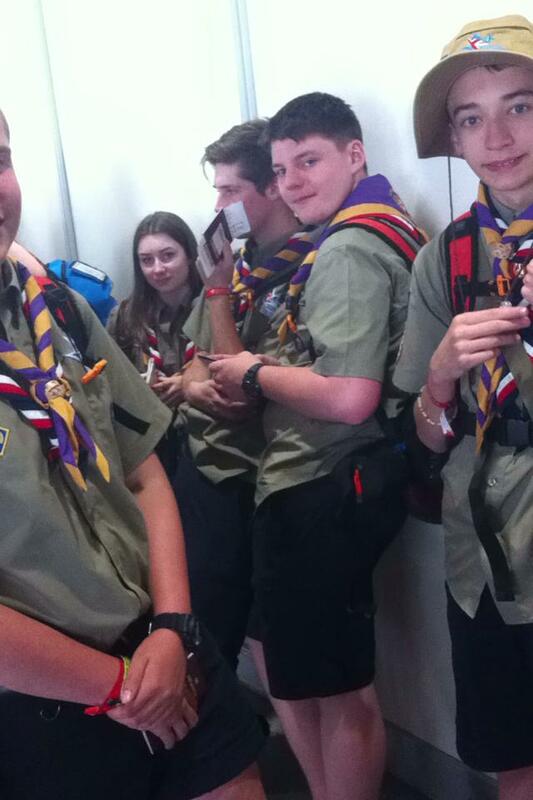 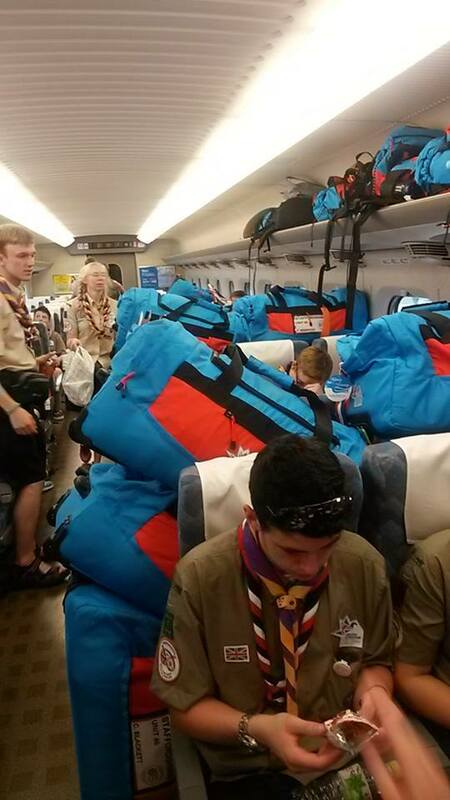 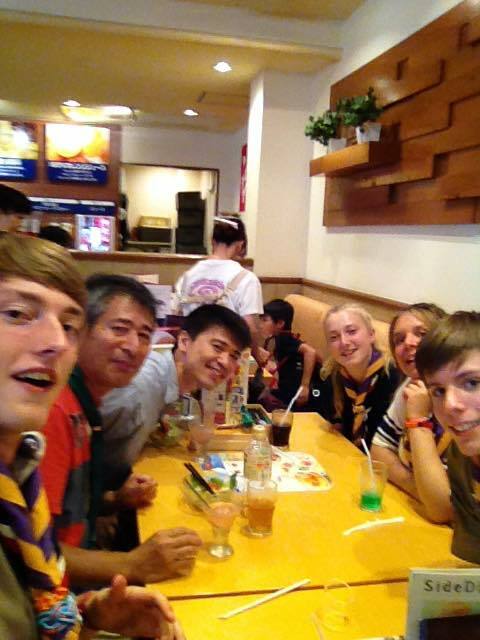 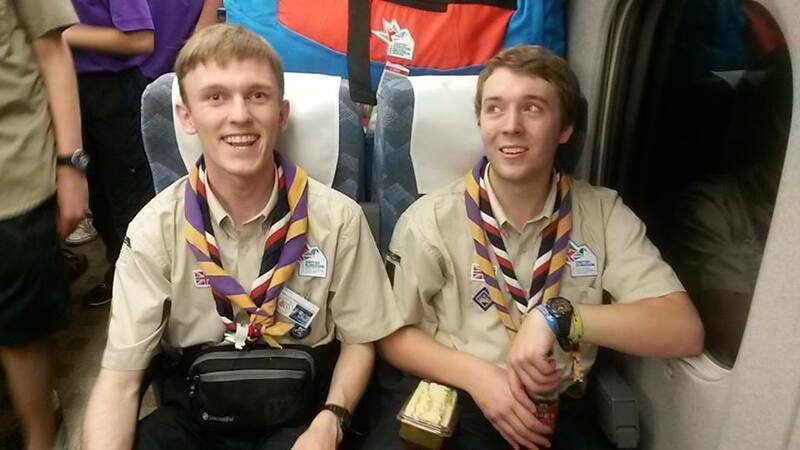 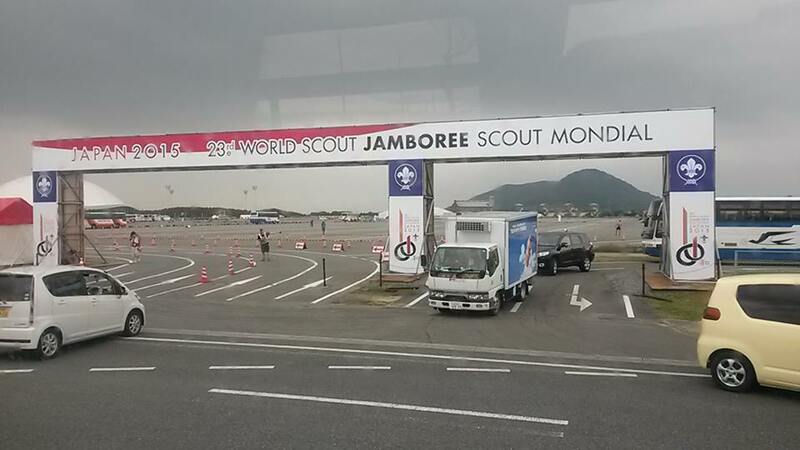 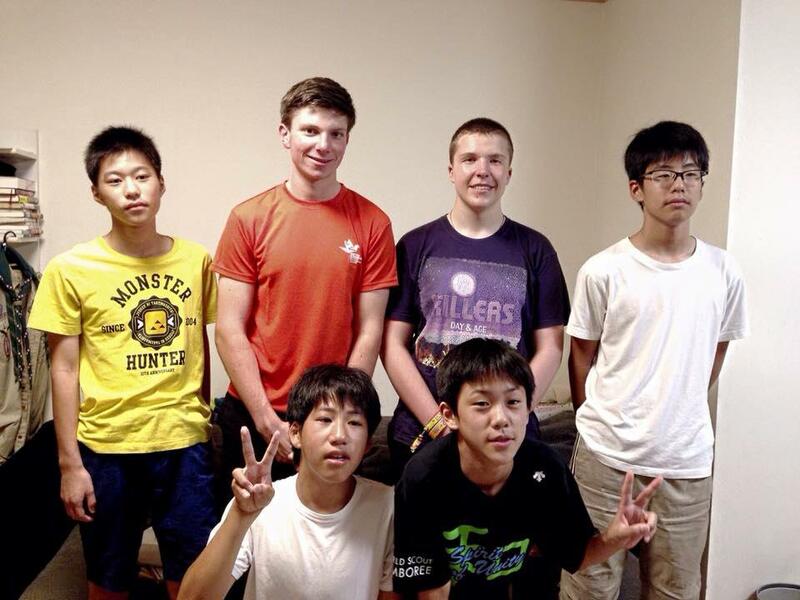 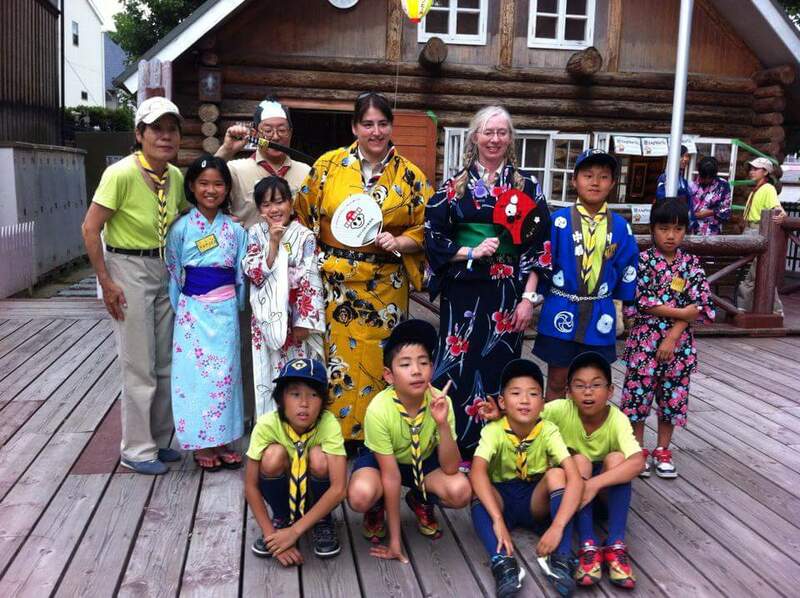 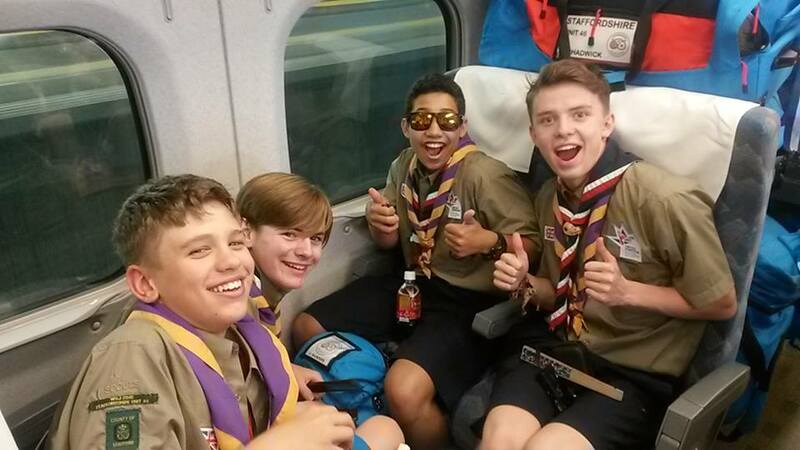 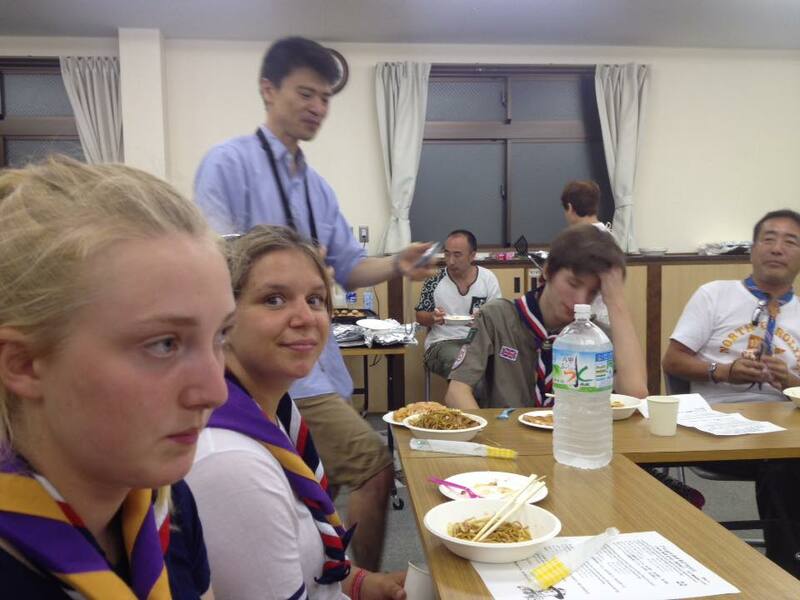 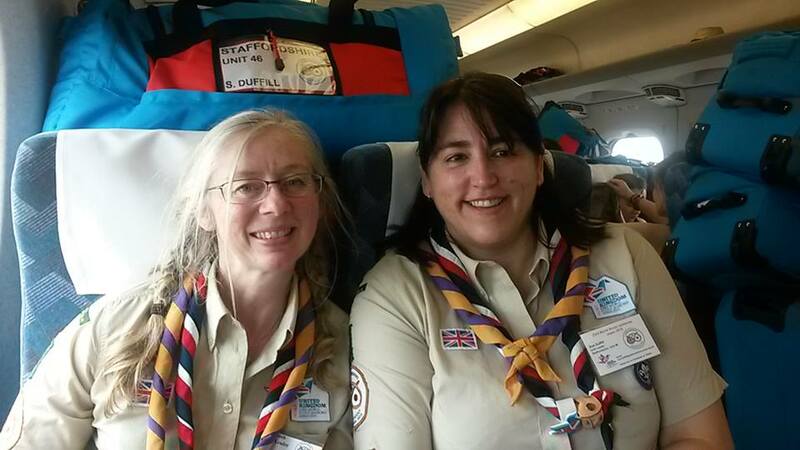 The Staffordshire contingent to the 2015 World Scout Jamboree left the UK last Saturday and arrived in Osaka. 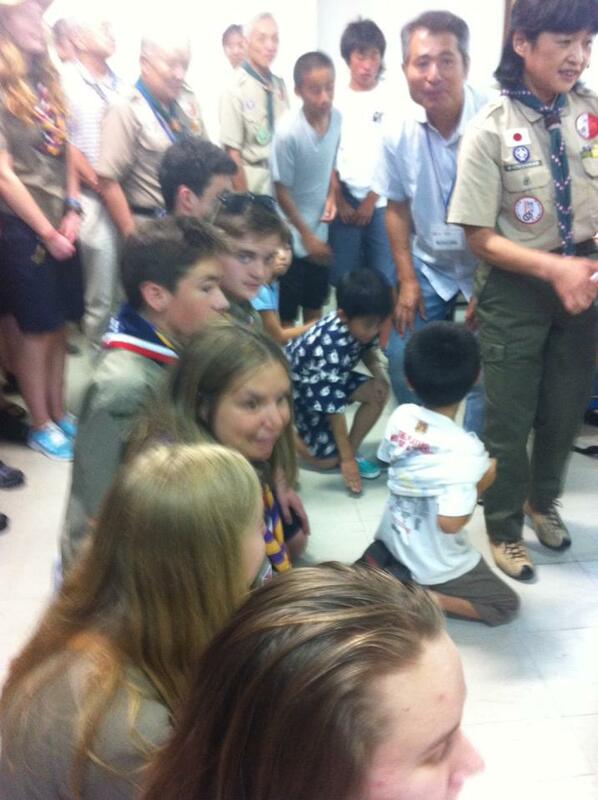 Once there they met the families they would be staying with for the home hospitality. 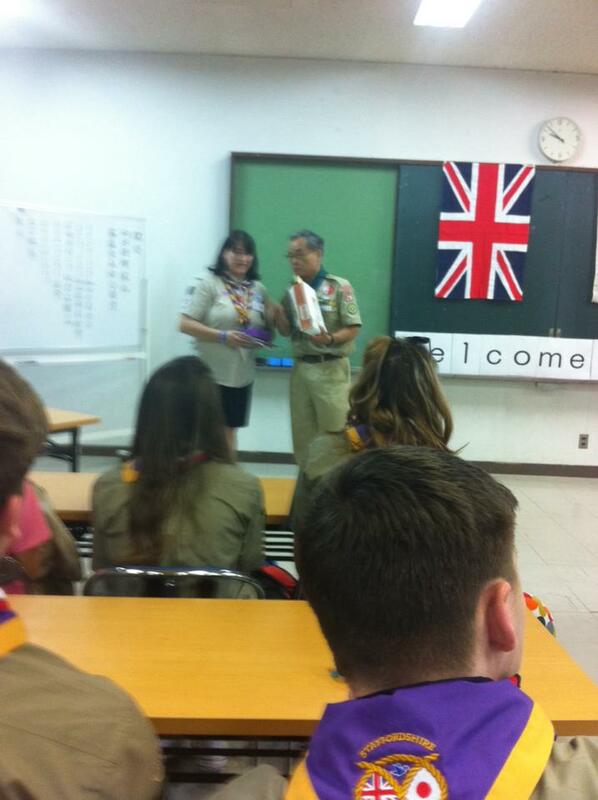 All were warmly welcomed and had an exciting few days. 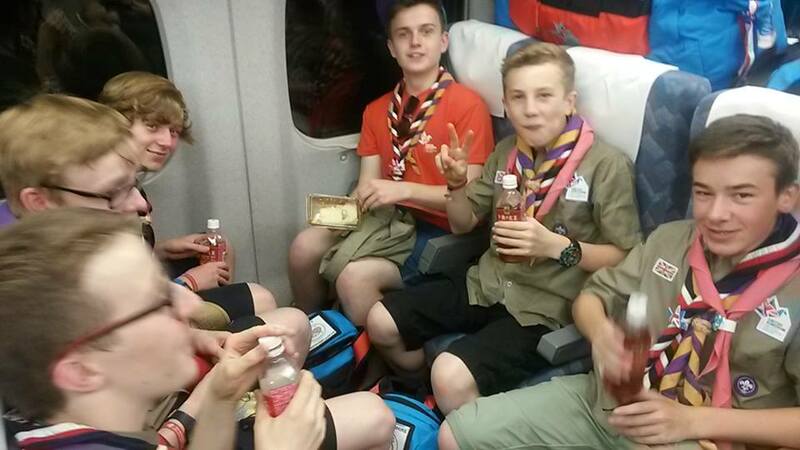 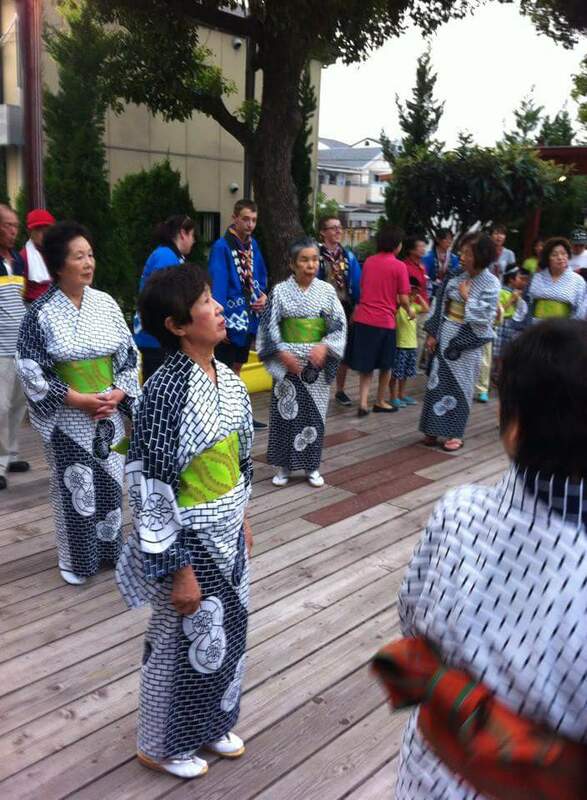 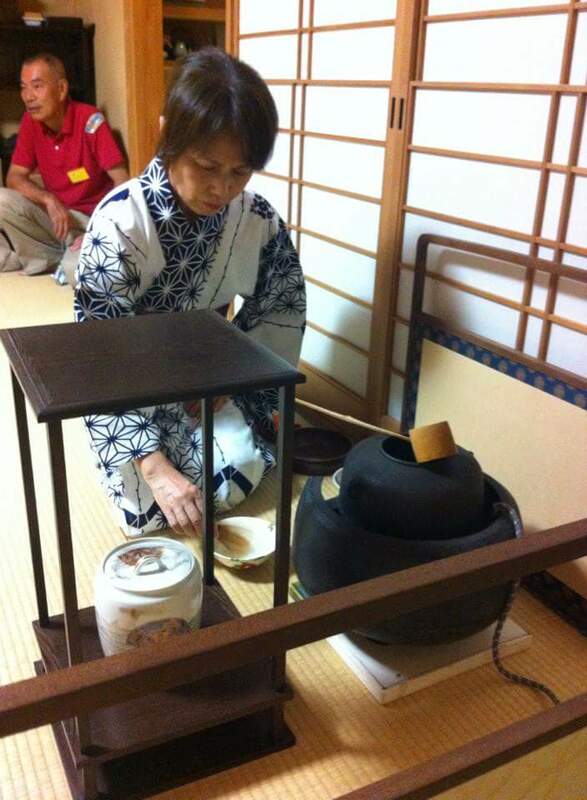 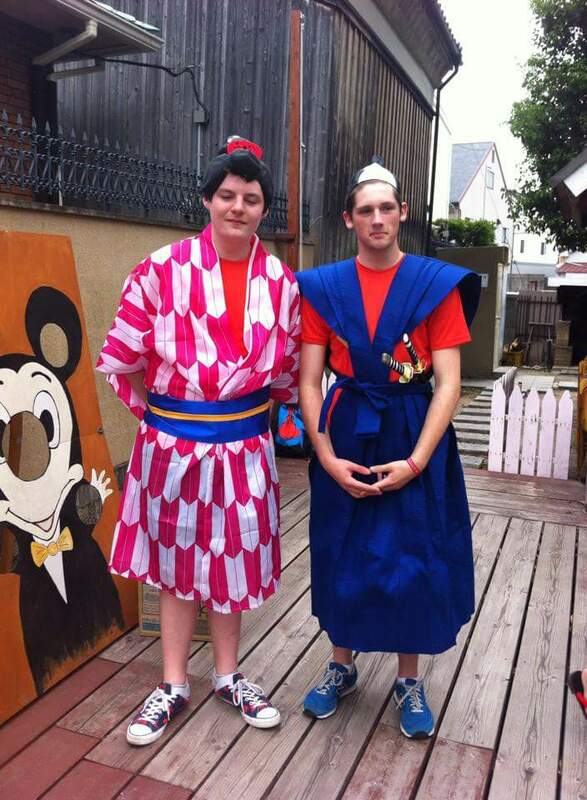 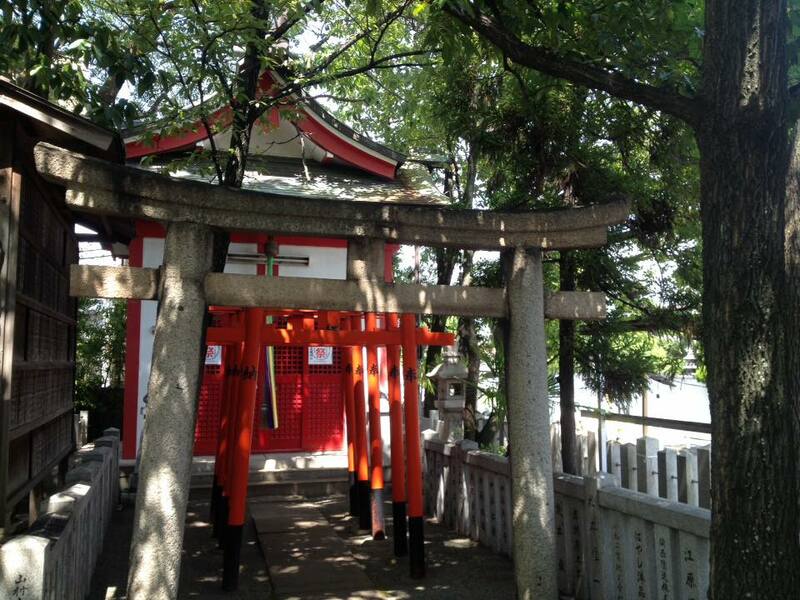 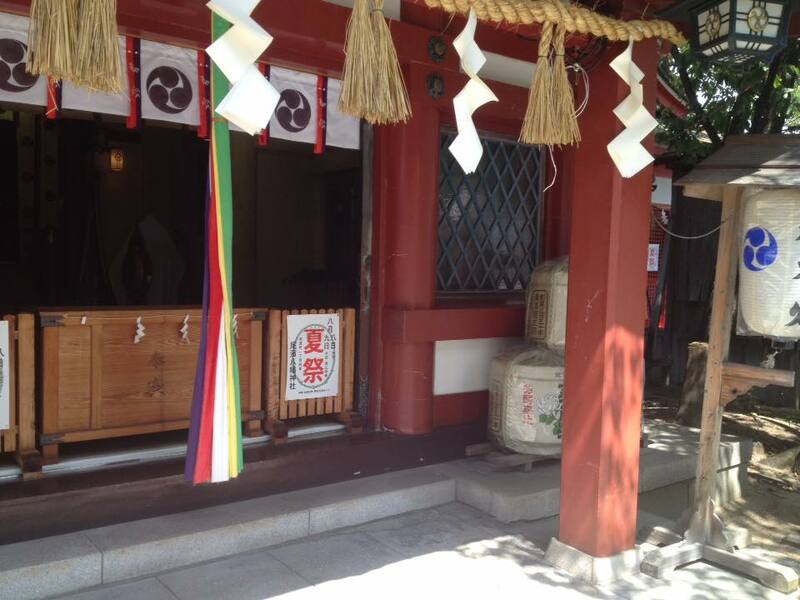 In Osaka they got out and about using public transport and experienced being blessed with prosperity in a Japanese temple, going to where instant noodles were invented and having an amazing good bye celebration from a local Scout Group with dressing up, tea ceremony, dancing and meeting the local children. 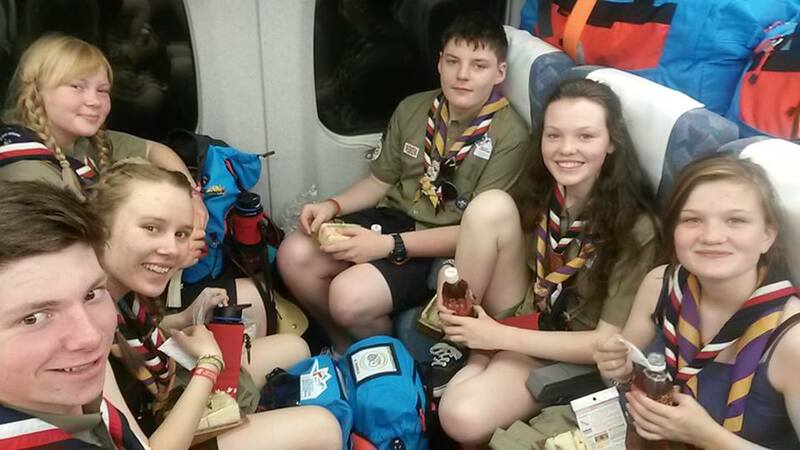 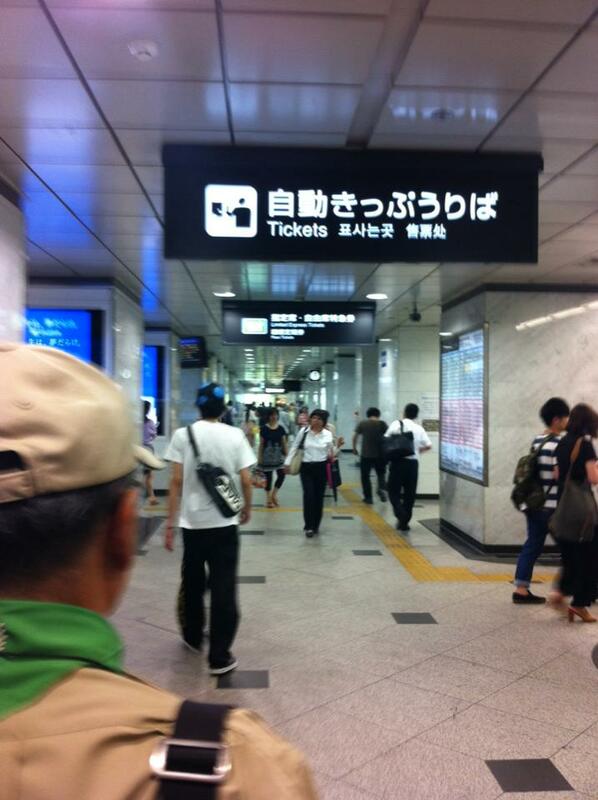 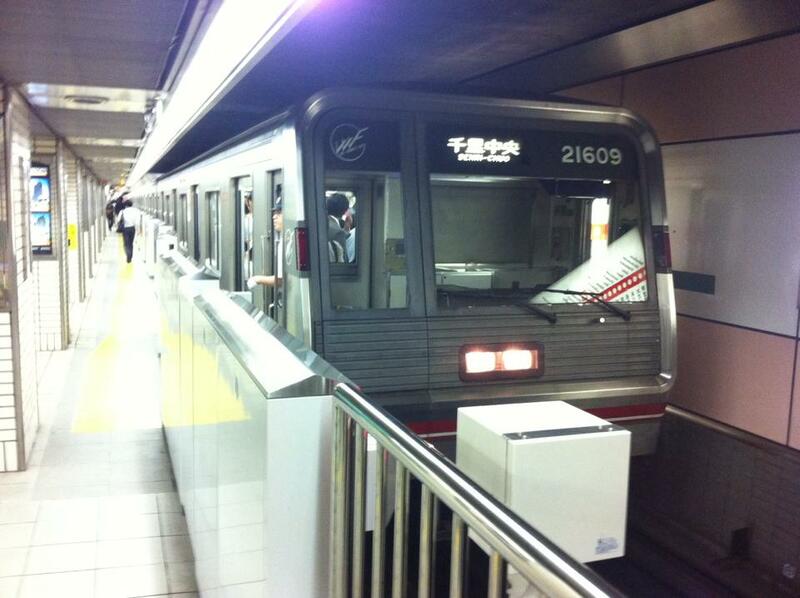 They then left Osaka on the Bullet train to get to the Jamboree! 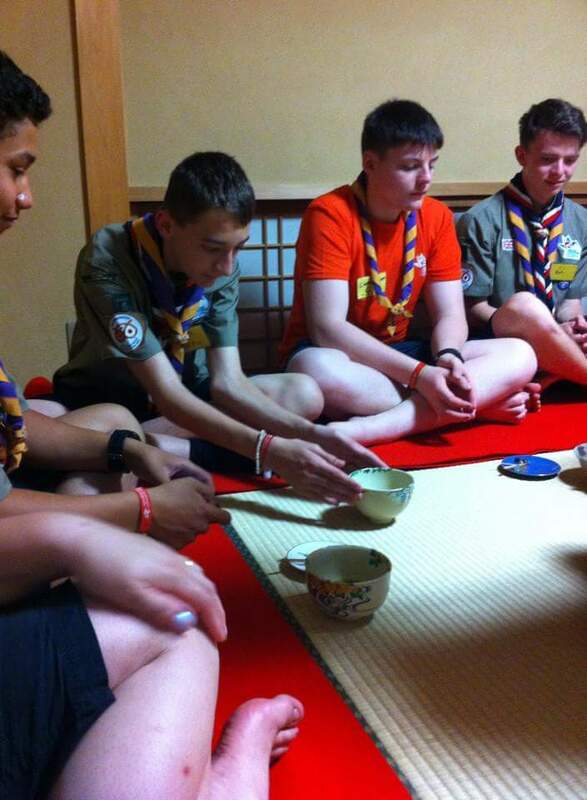 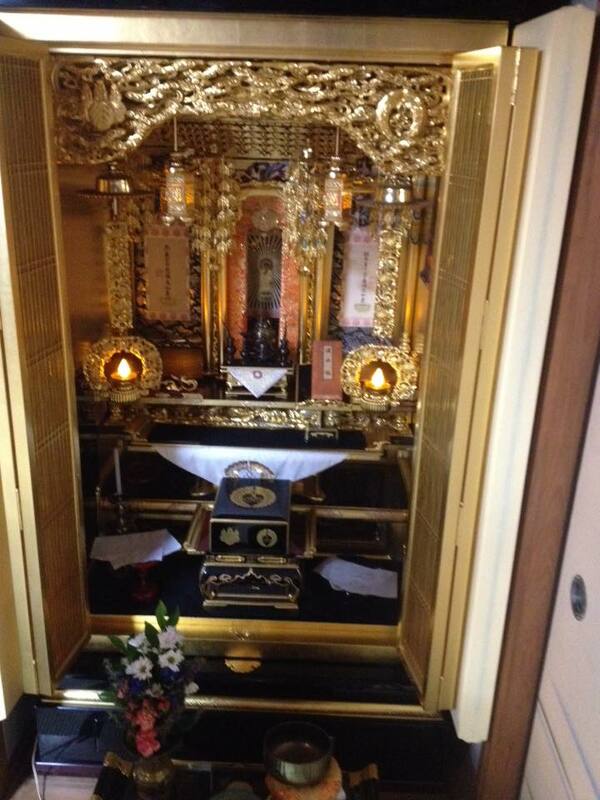 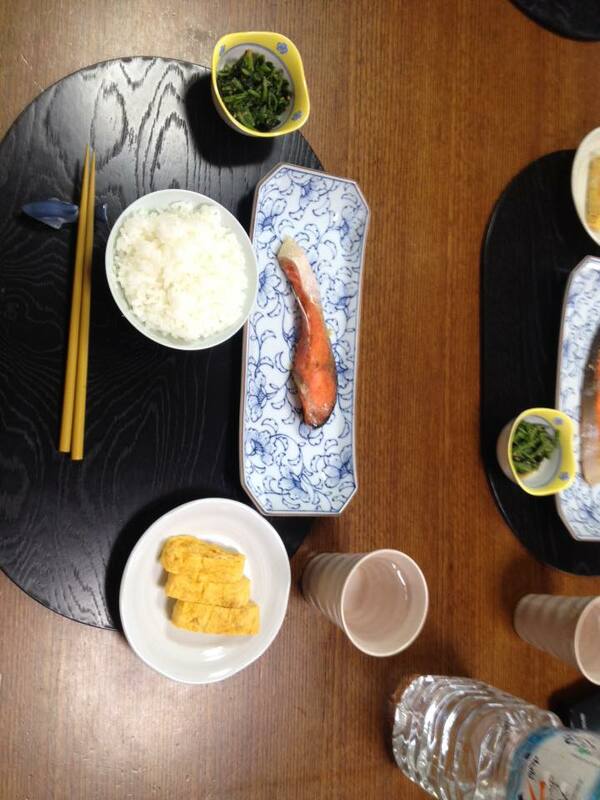 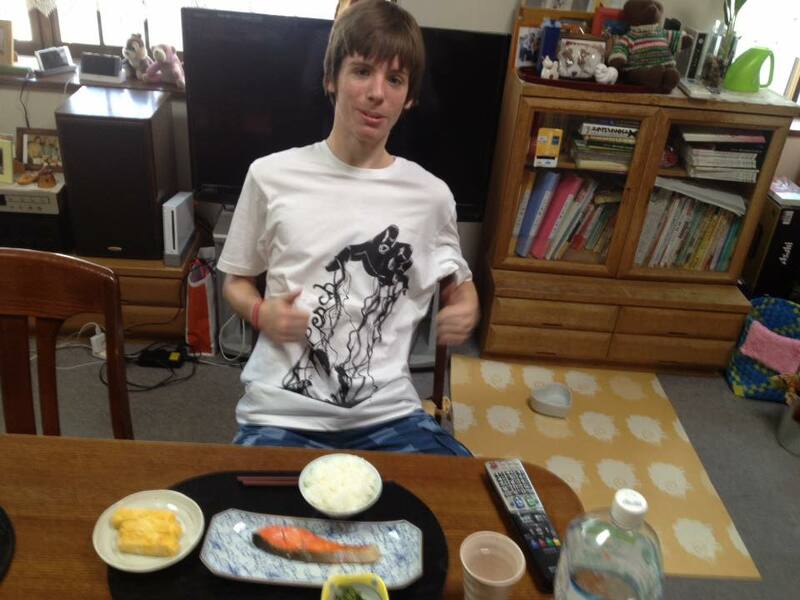 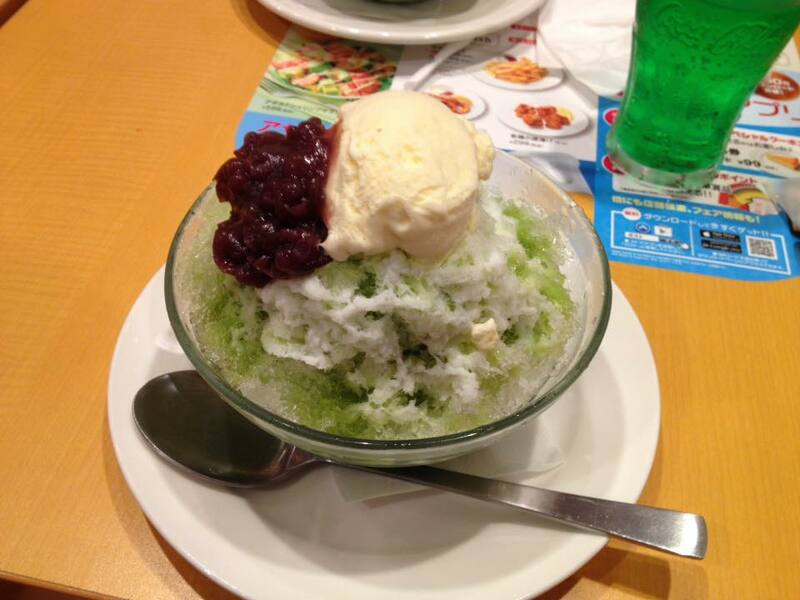 You can see some more photos here on a Japanese Scout website. 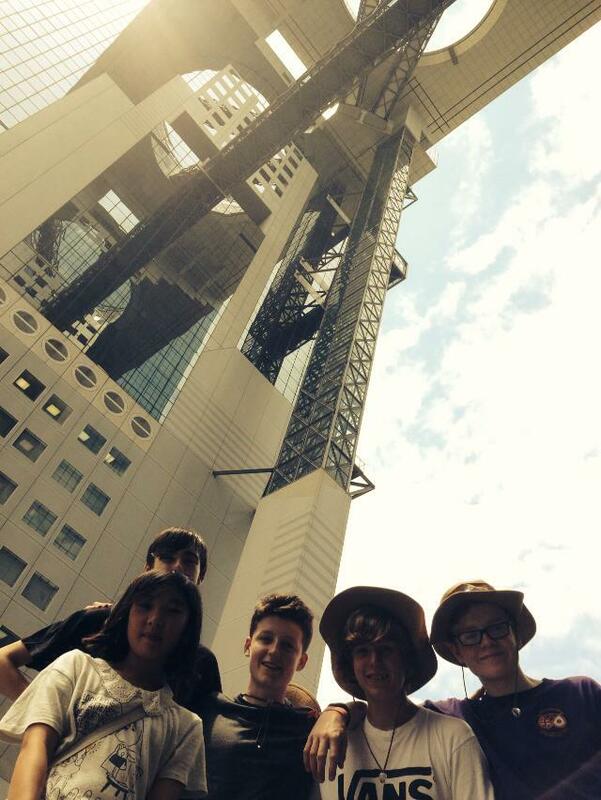 They arrived at the WSJ site on Tuesday.